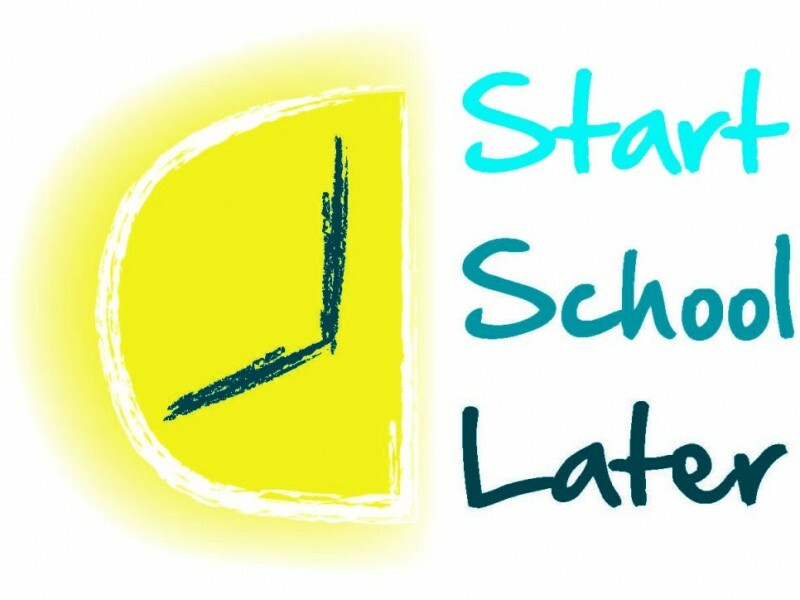 The High School Start Time Year End Report, presented to Newton School Committee on June 20, has been posted online. The report includes results from the spring surveys and scenarios. A timeline also has been posted for next steps in the fall. Please visit http://www.newton.k12.ma.us/Page/2553 for more information.